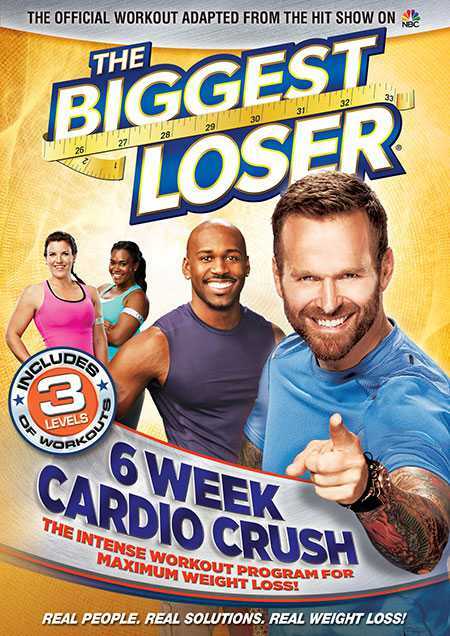 The biggest loser is one of the most popular show and many countries has made their own version of it. But every version of this show has only one goal and that is to lose oodles of weight. One of the trainers on this show with Bob Harper has always talked about the benefits of yoga on the show and later on launching his DVD program based on yoga practices which claims to make you lose several pounds in 6 – 8 weeks time. Let’s find out what this program is all about and whether its content is strong enough to justify its high claims. It is divided into five segments and you can do them in any order. If you don’t want instructions, then you can switch to the background music mode. Well designed to provide a balanced set of strengthening, flexibility inducing and core exercises. Several contestants have not done the poses properly, which can misguide the viewer. The instructions are not clear sometimes and you have to look at the television for its visual illustration. 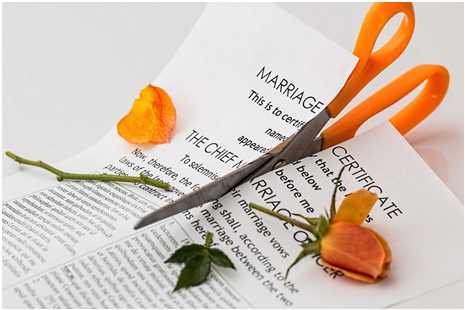 Some parts of the program are bit difficult and challenging for beginners. The warm up session has static poses like stretching and not dynamic as found in sun salutation. The Biggest Loser Workout DVD program is 55 minutes long and consists of five different sections i.e. Warm Up session – 5 minutes. Yoga session Level 1 – 20 minutes. Yoga session Level 2 – 15 minutes. Yoga session Level 3 – 10 minutes. Cool-down session – 5 minutes. You can select any session from the given menu option to practice it in any order or quantity and thus you can customize your routine according to your pace. The first segment is the warm up segment which consists of stretching exercises which warm you up in a gentle way. It could be more dynamic like the sun salutation, but it is okay in the case of beginners. The next segment is the longest among all segments and it is based on the Vinyasa series. It consists of poses which targets the core region by a variety of lunges, stretches, downward- and upward-facing dog, standing poses (triangle, warrior one and two, extended right angle). Bob has repeated several poses which requires your hands placed flat on the floor and thus holding the body weight. You have to be very careful while doing these poses as it can hurt your wrist or enhance the problem of person with carpel tunnel. The third segment focuses on abuse and backbend. Bob has referred this exercise as “yoga Pilate’s ABS” and it is more like as its name with well rounded as routine that didn’t involve even a single crunch. The fourth segment is more like a gym type workout and you also require a pair of dumbbells which is not mentioned in the DVD box. It is actually very innovative to couple the weights with yogic postures as it gives a new dimension to the poses. This segment has similar poses like the second segment, but with some modifications which includes upper body strengthening moves with weights combined to the lower body yoga poses. For example, there are some biceps curl coupled with the warrior pose (static lunge), triceps kickback added to a chair pose (a deep squat) etc. The last segment is for relaxing the body and it consists of slow and calm stretching exercises. This is a nice DVD for beginners by an experienced workout trainer who is also featured in the famous show “Biggest Loser” of NBC. The USP of this program is that it has three intensive workout segments packed between a warm up and cool down session. The three segments are independent of each other and gives you an opportunity to customize your own exercise regime by selecting one or a couple of sessions from the menu options. The first section of the trio and cool down session can be used to increase the flexibility while the second segment can be used to strengthen the core. The last segment can be used to tone up your upper body. Thus, all three major segments of this program give you a full body workout. 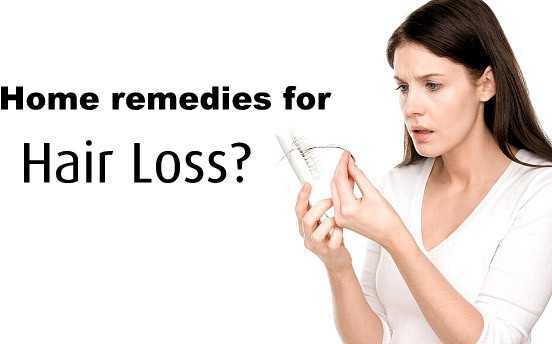 If we go by its claims, then only your regular practice and dedication can help you in losing a large number of calories in 6 – 8 weeks time and not just watching the activity.